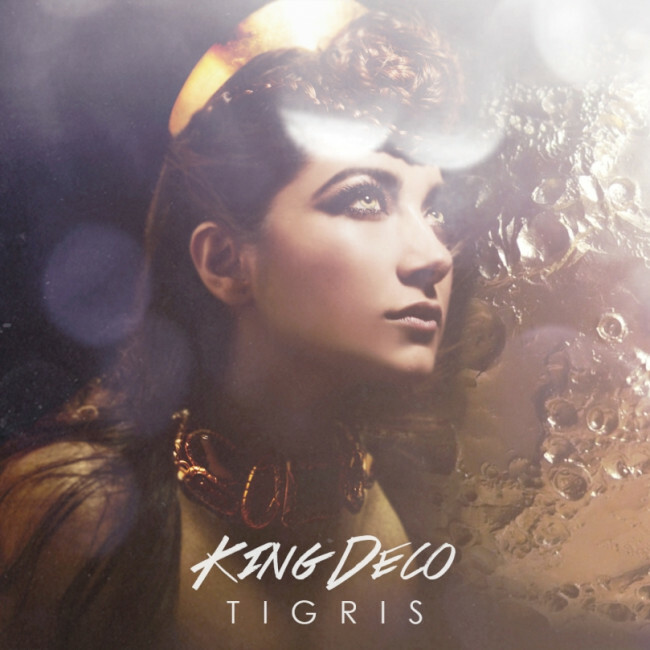 Jordanian singer King Deco just released her long awaited EP, Tigris. Containing three solid tracks, including the popular song “One” (feat. Kinetics), Tigris is giving listeners exactly what they have been waiting for. Although Tigris is already garnering some positive reviews, Deco revealed to us that this EP is just the beginning. We strongly advise that you keep your ears open. Until then, get your hands on Tigris.